Security measures being implemented in the Denham Town Zone of Special Operations. 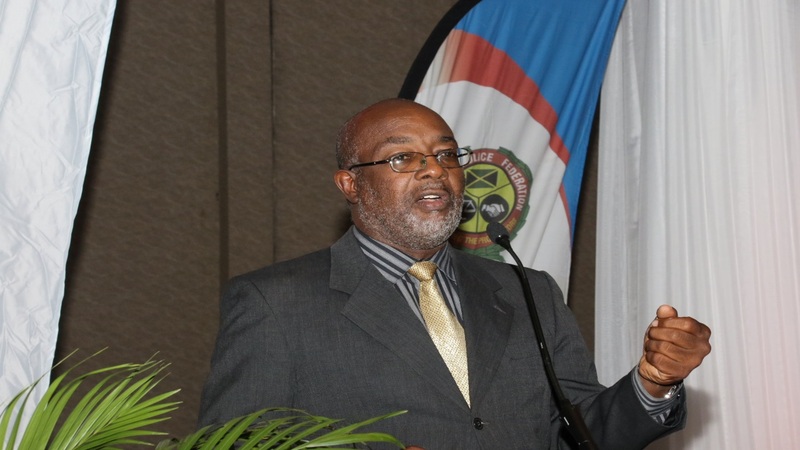 No murder or shooting has been recorded in the previously violence-prone community of Mount Salem in St James, since Jamaica’s first Zone of Special Operations (ZOSO) was declared in September, 2017. With Mount Salem becoming the model for the ZOSO, Prime Minister Andrew Holness on Tuesday sought and got the support of the House of Representatives to extend the emergency measure in the community for an additional 60 days. “Today, the high rate of gang-related violence which previously characterised the community and the police division by extension, is no longer at the level it was prior to the declaration of the zone,” said Holness. “In fact, over the period September 2017 to the 11th of October, 2018, the community experienced no murder or shooting incident,” he added. The prime minister said Mount Salem is a much different community today than before the ZOSO was implemented. He said the Government was committed to sustaining the interventions. “The social intervention has to be parallel with the security intervention. The intervention has to create an area where people feel secure; that they can have their rights preserved; and that there is quick access to a system of justice,” he added. A second ZOSO is in place in Denham Town, West Kingston. On Tuesday, the prime minister repeated that more ZOSOs are coming. He previously said 20 communities have been identified as fitting the profile for ZOSOs. However, he said the necessary resources will have to be found to make it possible. During the debate on the resolution to extend the ZOSO, Opposition Member of Parliament (MP) for St Andrew Western, Anthony Hylton pleaded with the prime minister to consider more ZOSOs. He made the case that since the measure has proven to be effective, the country must find the resources to expand the programme. 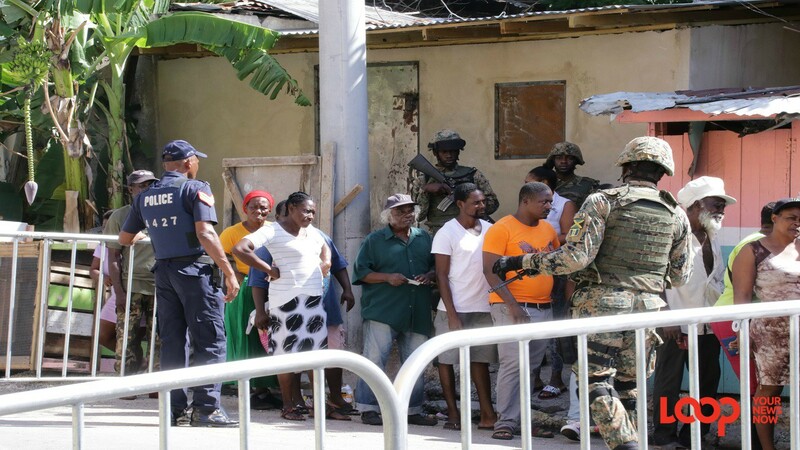 Hylton pointed to an ongoing flare-up of violence in the Waterhouse section of his constituency, where a years-long gang conflict resulted in four houses being torched in the early hours of Monday morning, leaving at least 20 persons homeless. “We don’t want to go and implement a ZOSO that is not adequately funded, where we (don’t) know where we’re going, and (it is not) adequately resourced in terms of manpower. So that is coming,” said Holness.